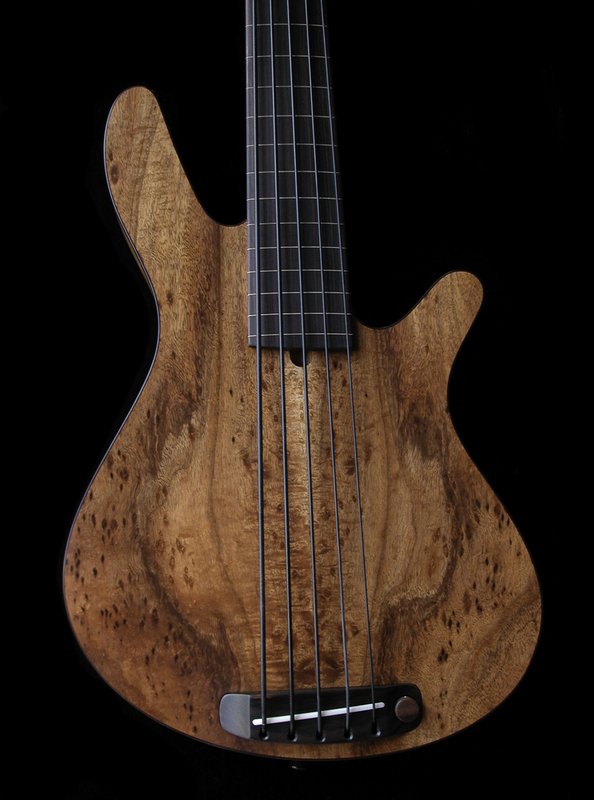 Introduced in 1997, the MB-2 bass combines the warmth of an upright bass with the punch of a solid body, creating it's own unique tone. It is a lightweight hybrid, semi-hollow instrument that is organic in sound and feel. 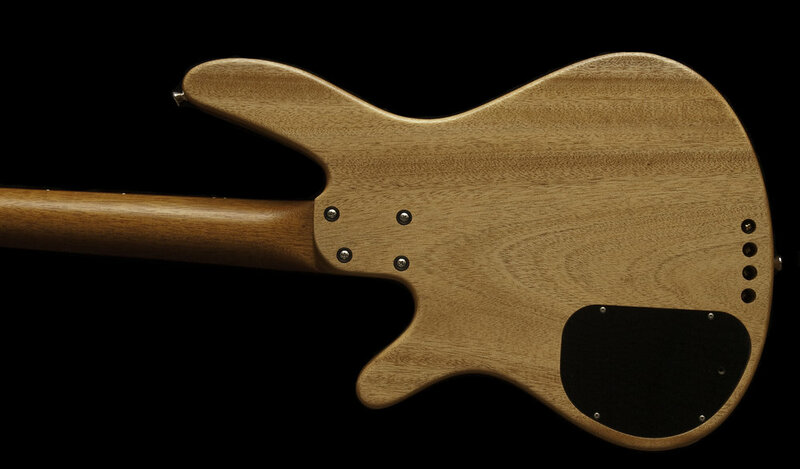 The MB-2 is made with the highest quality materials, featuring hand selected tone woods, minimal finish for optimum resonance, and high quality electronics that feature a discreet signal path for pure unadulterated bass tone in combination with a piezo pickup. Unlike magnetic pickups which primarily sense the metal in the string, a piezo is a vibration sensor, making the sound of the wood itself the dominant factor. This makes for a very dynamic touch sensitive instrument. The La Bella 760n strings feature a steel core with a smooth nylon outer wrapping, which contribute to ease of intonation. 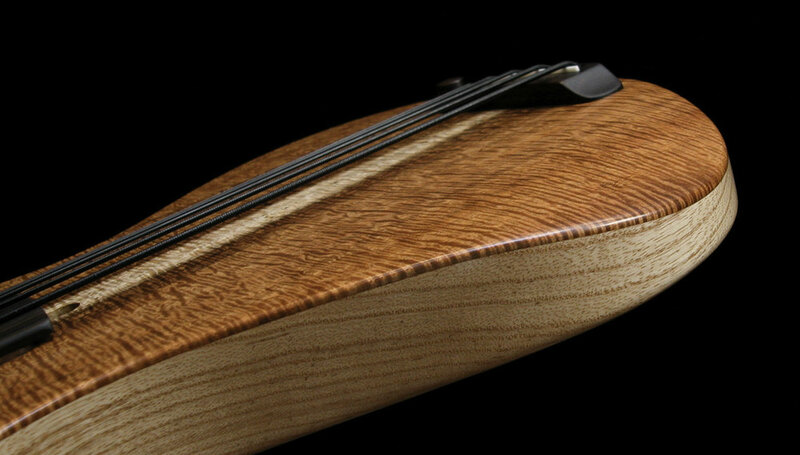 In a word, you've never picked up a fretless bass that's this easy to play in tune.